Ashland’s oldest art gallery represents more than just artists, but an array of creativity both on canvases and ceramics that capture the whimsical nature of humans, the beauty of nature, and different cultures. 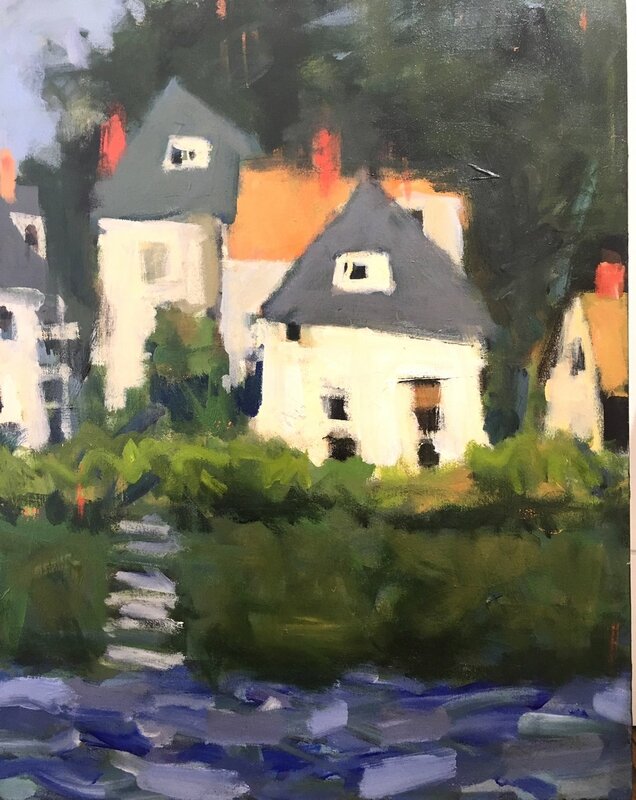 Hanson Howard Art Gallery, founded by Judy Howard and recently joined by Élan Chardin Gombart, holds a new exhibit each month, showcasing longtime artists of the gallery and new prospects the two have discovered in one way or another. “We are interested in offering a balance of emerging and established artists,” Gombart says. For example, June’s exhibit featured artists Robin and John Gumaelius’s ceramic sculptures that “stretch the bounds of imaginative figures, embracing the theatrical and whimsical,” while also showcasing artist Jon Jay Cruson’s landscape paintings. “July will feature the ceramic sculptures of Wataru Sugiyama and abstract paintings of Peter VanFleet,” says Gombart. 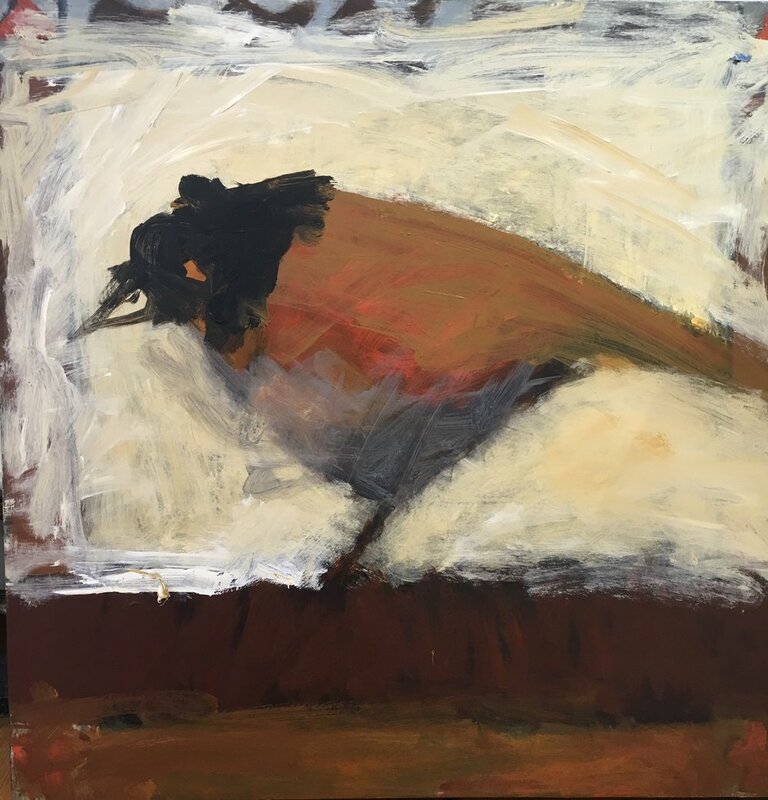 While the gallery has had themes for their monthly exhibit, July’s exhibit won’t have a theme, but will simply showcase the artists’ most recent work. The first Friday of every month there is an artist reception from 5 to 8 p.m. During these receptions, the artists featured are present, allowing viewers to discuss the artwork with them. Most artists showcased at the gallery are from the Pacific Northwest. Hanson Howard Gallery represents over 30 artists, but it doesn’t limit itself to the great talent they’ve discovered years ago. Howard and Gombart are constantly on the lookout for new artists to showcase in a monthly exhibit, or to represent fully.